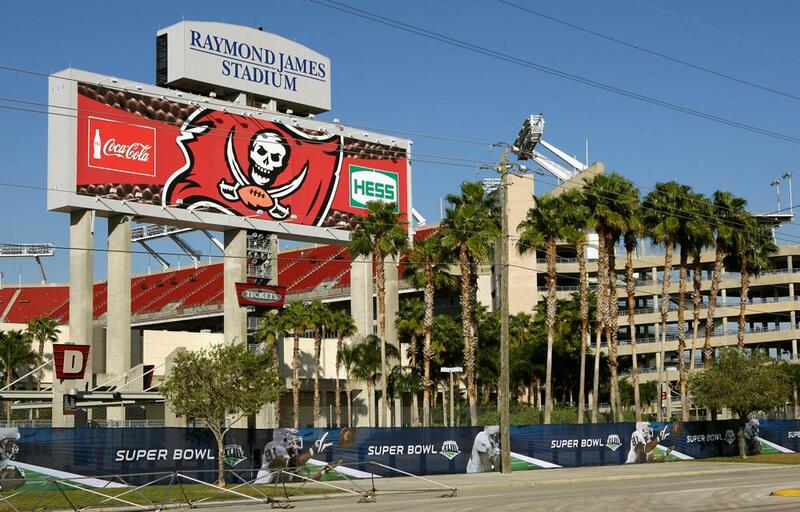 Sadly Raymond James Stadium (Tampa Bay Buccaneers stadium) DOES NOT provide a dedicated nursing room, mothers lounge, or nursing pod for breastfeeding and breastpumping mothers attending games and events. Your options are to breastfeed openly which state of Florida legally allows and protects, ask guest services for help finding a private space to nurse, or try the first aid station. First aid stations are located on the ground level near Ramp C and on the main concourse and upper concourses near Ramps B and D. The first aid stations located on the main and upper concourses as well as the elevator lobbies at Gates A and C offer climate-controlled areas.